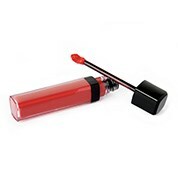 Lip Makeup Online | Premium Lip Cosmetics At Discount Prices. Get kissable lips in no time with the help of these lip products. Whether you’re trying to find a seductive shade of red, a perfect plum or even just a smooth and moisturising lip balm, we have everything you need to make your smacker look its best. We offer a huge range of lipsticks, lipstains, lip balms, lip scrubs, sunscreen and lip glosses, so you can have the most kissable lips ever. 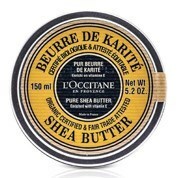 We offer a great range of brands that you know and trust, such as L’Occitane and Chanel, so you can have the perfect pucker up moment all in the one place. 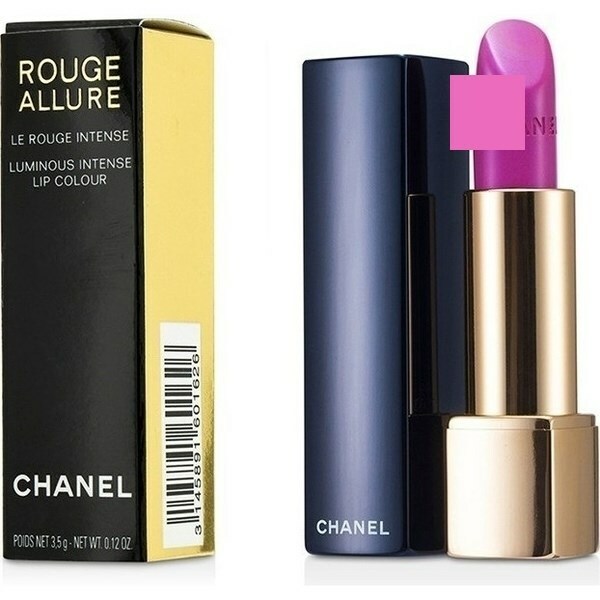 We offer an amazing range of lipsticks, with matte finishes, gloss or sheer finishes too. We offer designer brands such as Yves Saint Laurent and Guerlain, so you can expect a designer kiss, without the designer price tag. When you shop with MyDeal, you can expect nothing but good quality items at an affordable price. It shouldn’t cost you an arm and a leg to get kissable lips, and when you shop with MyDeal, it won’t have to. We ship our items across all of Australia, so no matter where you’re situated in the country, we can have you item shipped straight to your doorstep. Heaps of our items are eligible for free shipping, so you can sit back and relax, knowing that we are taking care of your every need. Are you still curious about MyDeal, or any of the beauty and cosmetics products that we have on offer? Please don’t hesitate to give our friendly customer service team a buzz on (03) 9998 6085 during business hours. Alternatively, you can fill out an online form and we’ll get back to you ASAP.